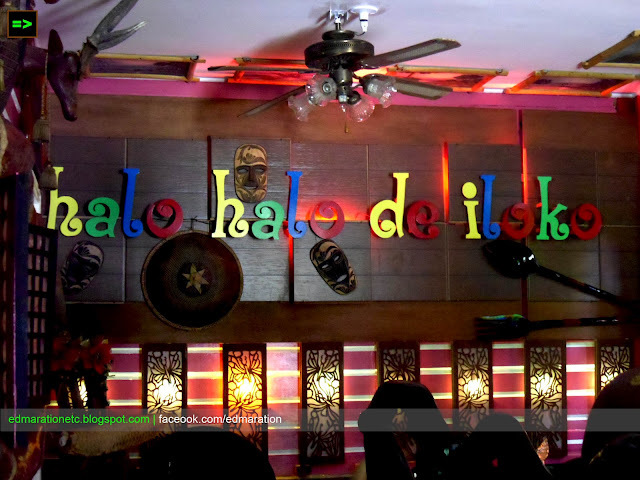 "I can say that these two restaurants have come a long way and they are topping the list in terms of restaurants with nice halo-halo." Not Glass, Not Plate, Not Bowl, But Coconut Shell. It was my first time to eat a halo-halo that is not placed in a bowl or a glass. Direct from the young buko still with very soft coconut meat as they call it, my halo-halo was placed in it. I didn't expect that it was too huge to eat that I can hear the people beside me talking that I have a voracious appetite because aside from the halo-halo in a buko, I also have another "main" food and the halo-halo in a buko was just my dessert. 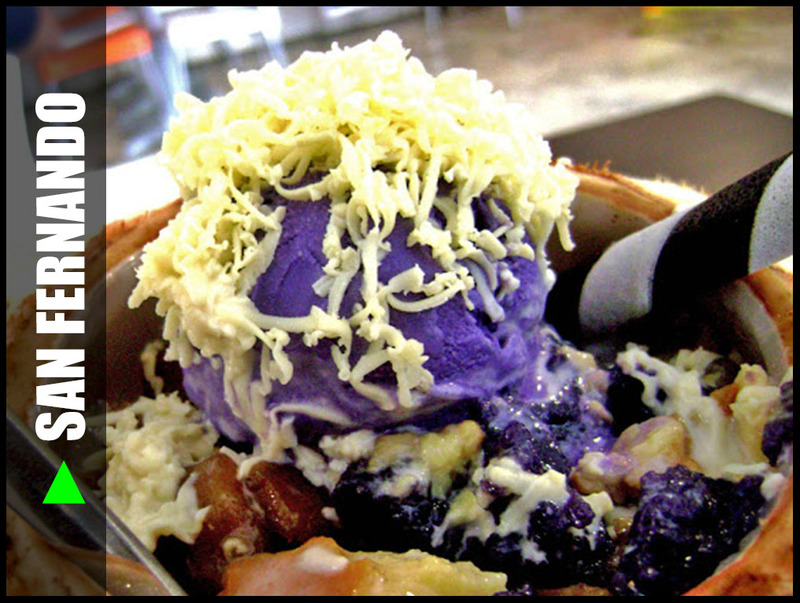 It is once again summer and for sure everyone is craving for halo-halo. 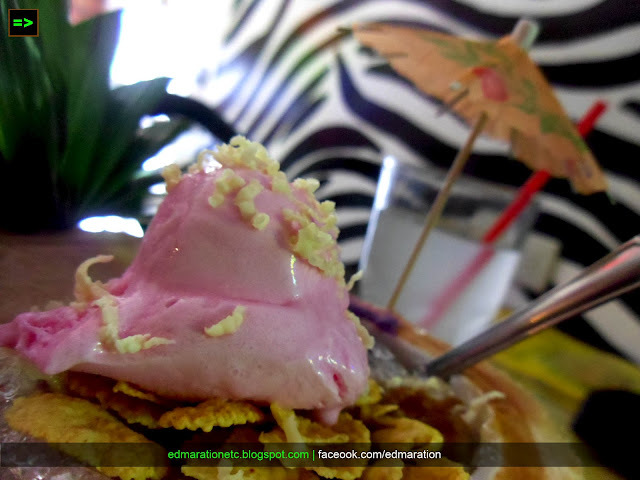 Now I am sharing to you an innovative version of halo-halo offered by 2 restaurants in San Fernando, La Union. I don't frequent fine dining restaurants or any other high-end food houses because I am used of eating the McDonald's McSavers Meal and Jollibee 39ers as well as in the carinderia to cut expenses. So for foodie geeks, I believe this type of innovation is not new to them. But for a jologs like me, this is new to me because I rarely eat expensive foods. Yay! Being a budget-eater myself, it is a big deal for me when I dine to fancy restaurants. 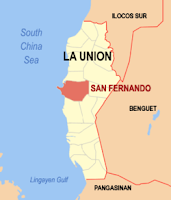 But when I was in San Fernando City, La Union, I realized that a restaurant need not to charge expensively even if it looks sosyal because in a restaurant where I dined in La Union, it looked to be high-end equipped with free wi-fi connection but offers cheap food. It is also fully air-conditioned and the crew members are presentable. I am referring to Brother's Grill Restaurant. Because I promised myself not to leave La Union without discovering some new foods, I bravely entered this restaurant knowing I have very limited funds, Hurray! The Halo-Halo in a buko is cheap at 85 pesos (price may subject to change) and it was already good for 2. But this time, It was good for one and that was only me. 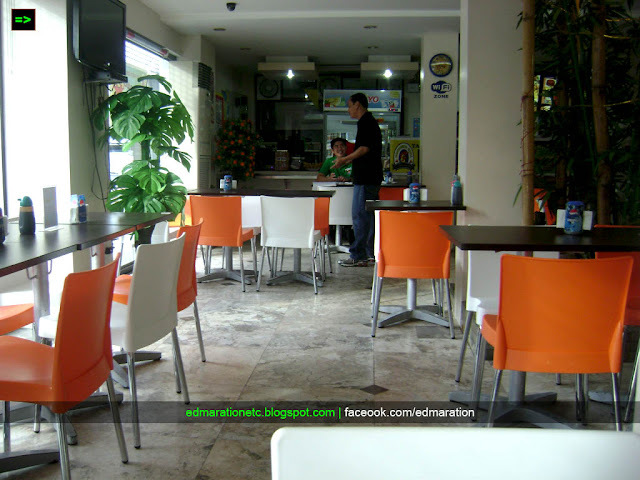 This is how Brother's Grill in San Fernando City, La Union looked like inside. It is cool inside, with friendly smiling staff. It was convenient and all I need was just to sit erect, and wait for my order and they did not fail me. It is along Gov. Luna St., in San Fernando City. Their halo-halo contained in a coconut shell was so satisfying and too huge to eat at that price. The powers of my stomach was not able to consume the whole order. Another restaurant in La Union that offers this kind of halo-halo is a restaurant called Halo-Halo de Iloko Balay located at Zandueta St., San Fernando, La Union. This restaurant is an old house (somewhat an ancestral house) that has been renovated to become a restaurant. Unlike Brother's Grill, it is not made up of glass that allows natural light to come in. So inside, expect that the ambiance is as well relaxing because it is dim and the fixtures, lamps and some displays are lighted with different colors giving you a colorful interior. The price of their Halo-Halo in a buko depends upon the size, for me I ordered the largest at 150 pesos which is as large as the one I ate at Brother's Grill. This time, I am with my bro and the concept of "good for 2" exists. The Halo-Halo we ordered was already enough for us two to cope up with the heat of summer. Truly, Filipinos are very creative that we come up with innovative ways. Halo-halo is indeed very popular in the Philippines that restaurants must come up with a new way of eating this halo-halo. For now, I can say that this two restaurants have come a long way and they are topping the list in terms restaurants with nice halo-halo. This post made me crave for halo-halo so badly! Nakakatakam!!!! ang sarap ng halu halo na lalong pinasarap nung inilagay sa buko .yum,kakainggit naman. Awww this made me crave for halo-halo. I also want it in a buko shell - but La Union is too far! Haven't eaten halo-halo that way yet. Ingenious idea though. I like Razon's halo-halo - the ice are ground into fine sandy consistency, but there aren't as many fruity bits in it. The best I had was in Manila Peninsula lobby, but haven't gone there in a loooooong time. Dunno if they still have it. Try it out! Wow! This made me crave for both halo-halo and buko salad! 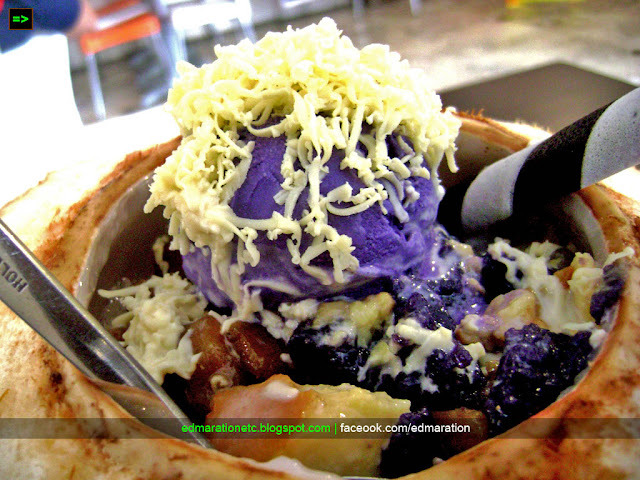 haha.. Love the presentation of these halo-halo.. :D Hope may ganyan din near our place. Oh yeah Roj, that's ultra cheap! sobrang sarap nito ngayon sa tindi ng init!!! Sumi, I feel the same way too. Right now. Superb Halo-Halo love to taste this! so big and so sulit. i miss eating halo halo in a coconut shell.